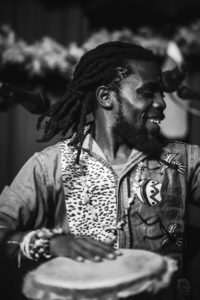 Foundry Hall is hosting Ugandan musician and dance instructor Samuel Nalangira as he shares his talents with our community and surrounding area. 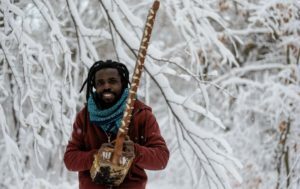 His residency goals are to share his music, dance and culture through workshops and performances in the area and to work with local musicians and dancers to develop new cross-cultural work. 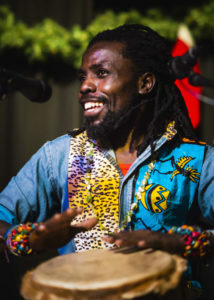 Foundry Hall sees this residency as an amazing opportunity to have Samuel teach and create while connecting our community with a culture on the other side of the world. -YDC/PAL mentorship leader KariAnn Johnson. 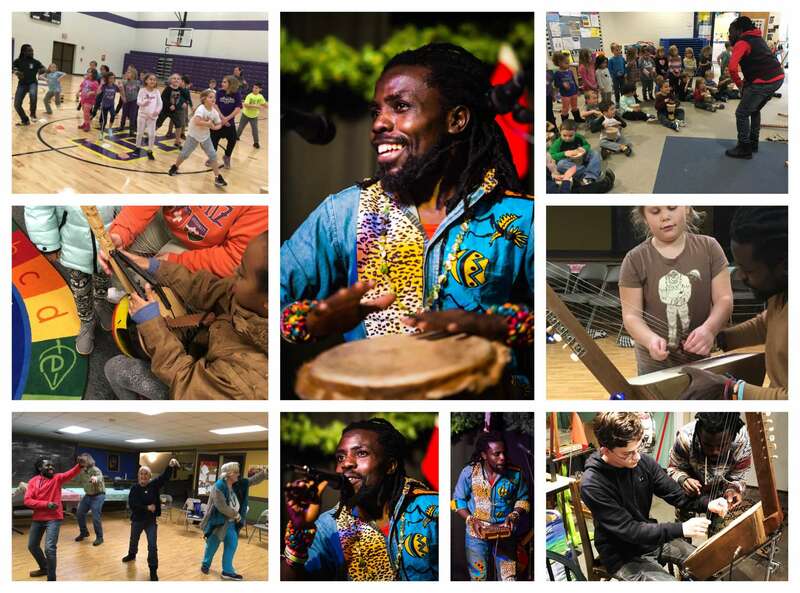 Samuel is an inspired, hard working musician, supportive and friendly teacher and available for opportunities in schools, after-school programs, youth groups, events and parties. 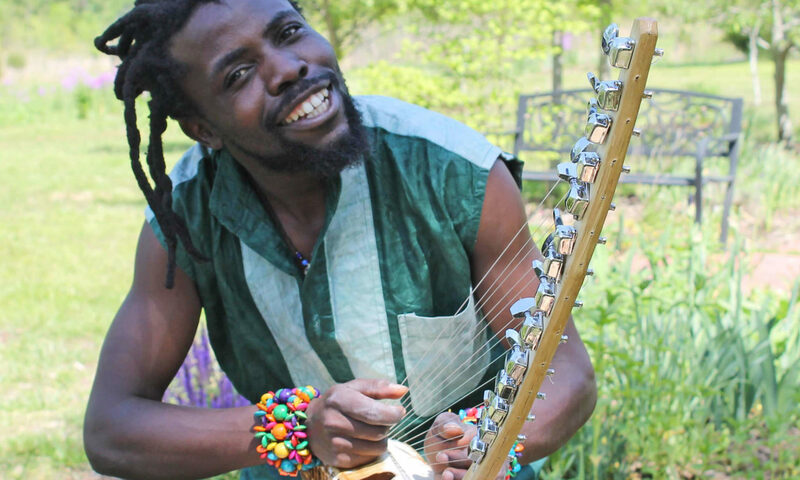 In performance, Samuel uses a looper that allows him to layer multiple instruments and harmonize his voice to create rich, original songs based in the folk traditions of African music. 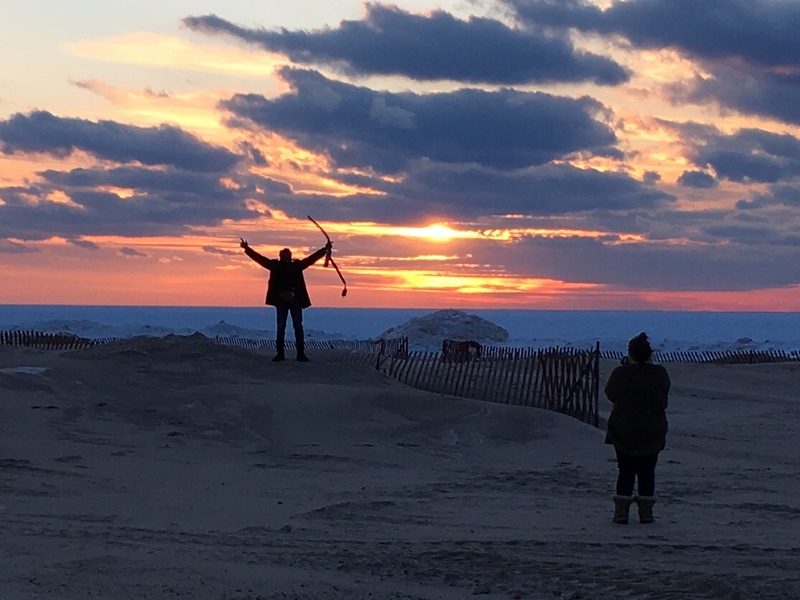 To schedule a class, workshop, performance in your space, school or to meet with Samuel, email samuel@foundryhall.org or foundryhall@gmail.com. Click here for a one sheet about workshops and performances. Feel free to contact us with questions!